Founded in 1980, Solar Unlimited offers Industry leading FAFCO solar pool heating systems. The worlds oldest and most trusted manufacturer of pool heating systems manufactured in Chico Ca. by Americans. From the largest commercial pools to the smallest residential pools we have a system custom designed to fit your needs. Solar heating for your pool is free and can double or even triple your swim season. Solar Unlimited also provides photovoltaic (PV) solar electric panels and systems for electricity production. 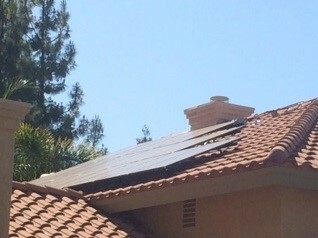 We proudly utilize leading edge technologies by AMERICAN companies such as SolarWorld and Sunpower and the latest inverter technology from SolarEdge, Enphase, SMA and ABB so you get the most out of every solar panel system. With a solar energy system from Solar Unlimited you will no longer be a victim to the arbitrary price hikes by your local utility provider and produce most of or all of your own power. 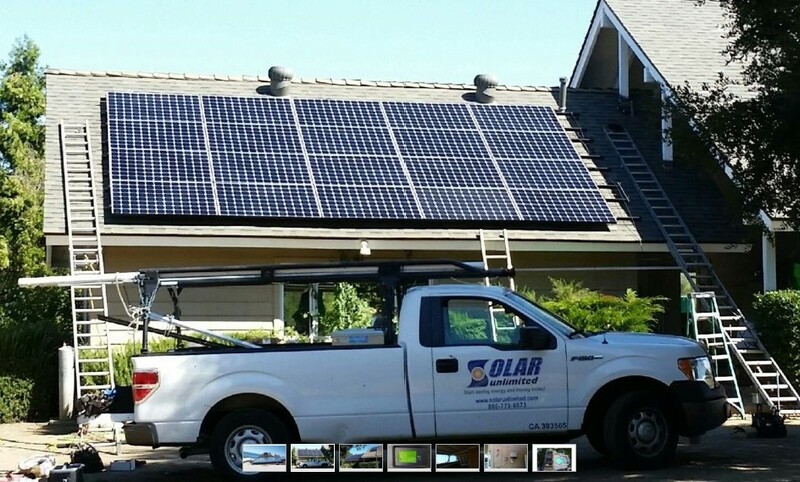 Solar Unlimited offers several payment options with low interest financing and fixed rate loans available (OAC) and we always offer free no obligation in home estimates. 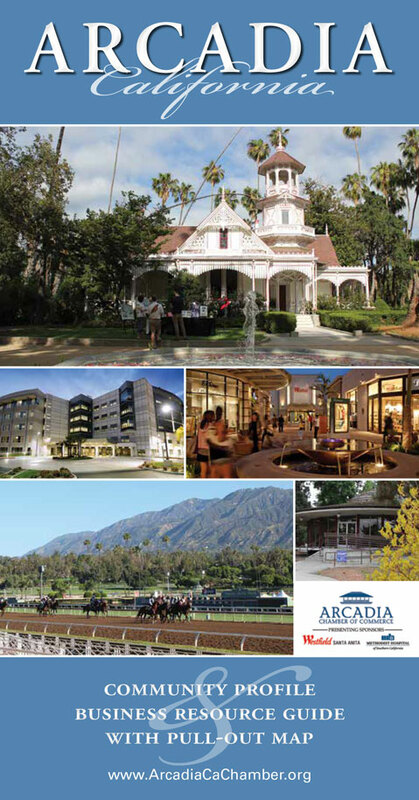 We Service the Southern California area including all of Los Angeles County and parts of San Bernardino and Ventura Counties. From Upland to Santa Clarita or Ventura to Rancho Palos Verdes. As the nation’s largest natural gas distribution utility, we provide safe and reliable energy to 21.4 million consumers through 5.9 million meters in more than 500 communities. SoCalGas is a regulated subsidiary of Sempra Energy (NYSE: SRE). Sempra Energy, based in San Diego, is a Fortune 500 energy services holding company. For additional information, please visit the Investor Relations section. For more than 140 years, SoCalGas has served Central and Southern California as a responsible and engaged environmental leader, employer and neighbor. At Bowman Of Arcadia, we’re proud of our many years of service to the Arcadia area and look forward to helping you with your air conditioning and heating needs. We’re pleased to serve both residential and commercial customers; each of our experts is prepared to help you with the sales, service, and installation of the comfort system that is ideal for your home or business. And be sure to ask Bowman Of Arcadia for a free estimate. Whether it’s a new installation or routine service, our factory-trained technicians provide the expertise your comfort depends on. And at Bowman Of Arcadia, we repair all makes and models. When it comes to your family you want dependable air conditioning and heating systems that provide you with value as well as comfort. Thanks to Bowman Of Arcadia you can expect value and comfort.